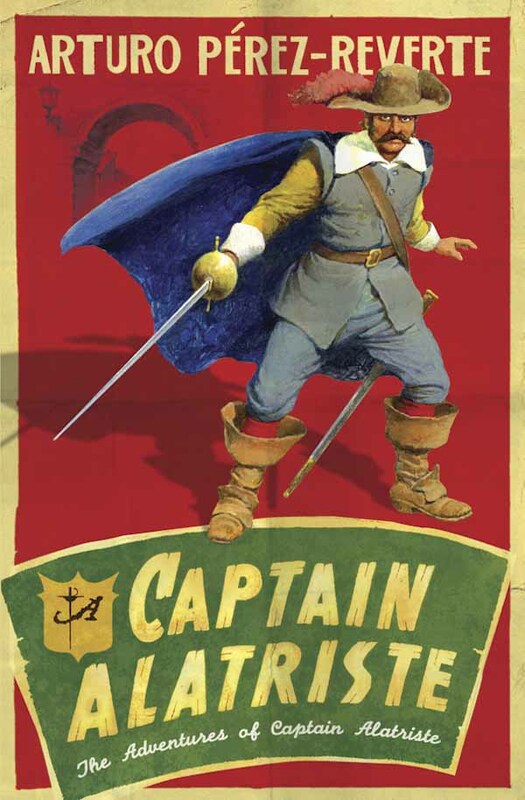 In 2006, at the height of Flashman books’ success, Orion bought the rights to a series of books by a little known Spanish author about a 17th century pirate named Captain Alatriste – the Spanish D’Artagnan. 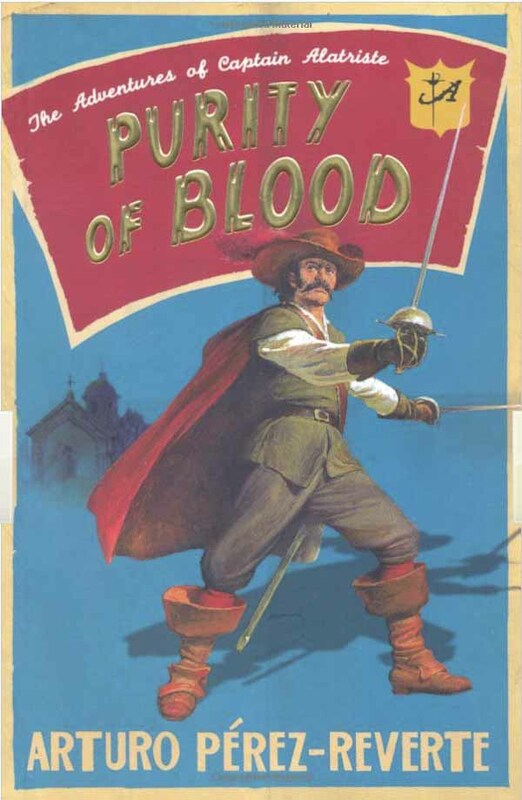 The brief was simple – to outdo the Flashman series. 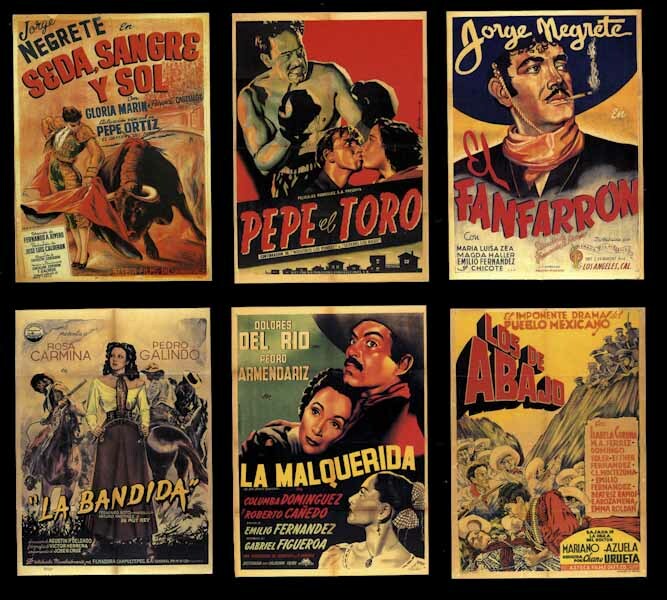 We kept it simple and sourced original Spanish film posters to give it that simple, heroic edge and set up a series style. 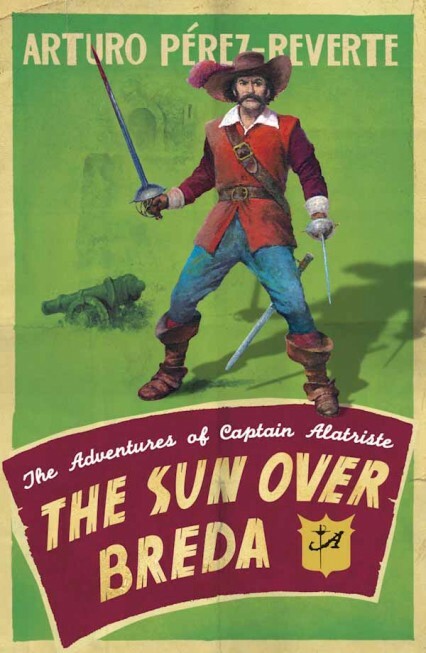 Mark did the first three books whilst working for Orion, and we’re happy to see that at least a further three books have followed suit since we handed over the list. Fantastic illustrations by the talented Gino D’Achille, and a film version was made too!